Over 30 years of mechanical experience! 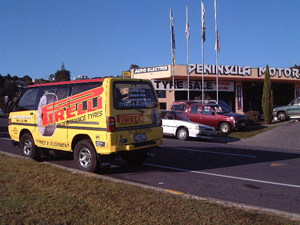 Peninsula Motors has been established on the Hibiscus Coast for 30 years. It is a Mechanical Workshop, is AA approved, a member of the Motor Trade Association and is owned and operated by Graeme Jordan and his team. *W.O.F Lane with computerised brake rollers. *Exhaust Shop – Large stocks of mufflers, pipes and tube bending for all makes and models. 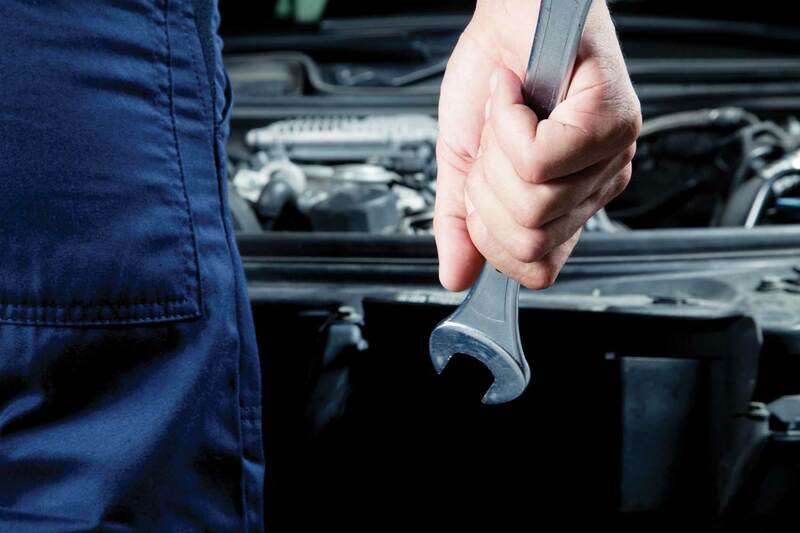 *Auto Electrical Shop – Bosh and AA batteries, Alternator and Starter Motor repairs, Car Alarm and Car Stereo installs, Air Conditioning repairs and regasing.